Someone celebrated a birthday yesterday. Someone who loves chocolate. 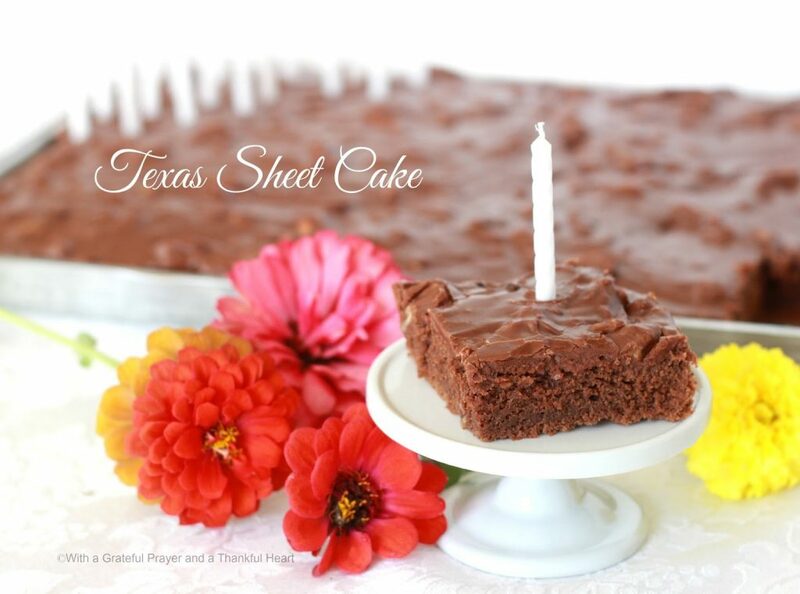 When I realized I never posted a recipe for a cake I have been making since this 23 year old was just a wee one, I thought it a perfect time to make a Texas Sheet Cake. Yes, our baby is another year older. 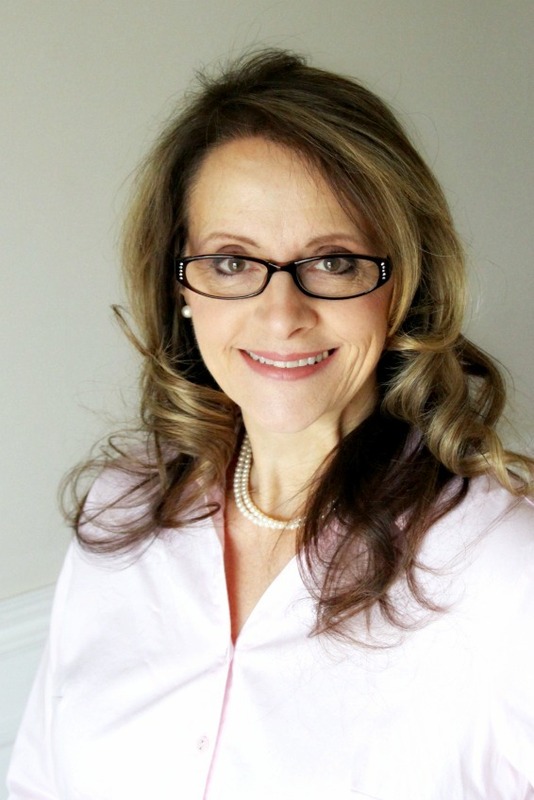 Abbey is the caboose child, prayed for and planned and the one who bridged the space between children and grandchildren and prevented the empty nest in our home. She is the one who got her daddy’s gorgeous blue eyes and the youngest of four sisters. Preheat oven to 350 degrees F. Grease and flour a 10-inch x 15-inch baking pan. Combine the flour, sugar, baking soda and salt. Beat in the sour cream and eggs. Set aside. Melt the butter in a saucepan; add the water and cocoa. Bring mixture to a boil and simmer 2 minutes. Stir cocoa mixture into the egg mixture, mixing until blended. Pour batter into prepared pan. Bake in the preheated oven for about 35 minutes. In a large saucepan, combine the milk, cocoa and 1 stick butter. Bring to a boil, simmer 1 minute. Stir in the confectioners’ sugar and vanilla, then fold in the nuts, mixing until blended. Spread frosting over warm cake. What a happy Birthday and I know the cake was delish! Can't tell you how good this sounds. Love chocolate cake, and chocolate cake with chocolate icing, well now I'm in heaven, lol. Your daughter is soo pretty. Happy birthday to her! Yes, I know how special those "caboose" kids are. Glad you enjoyed one too! Have a good week! 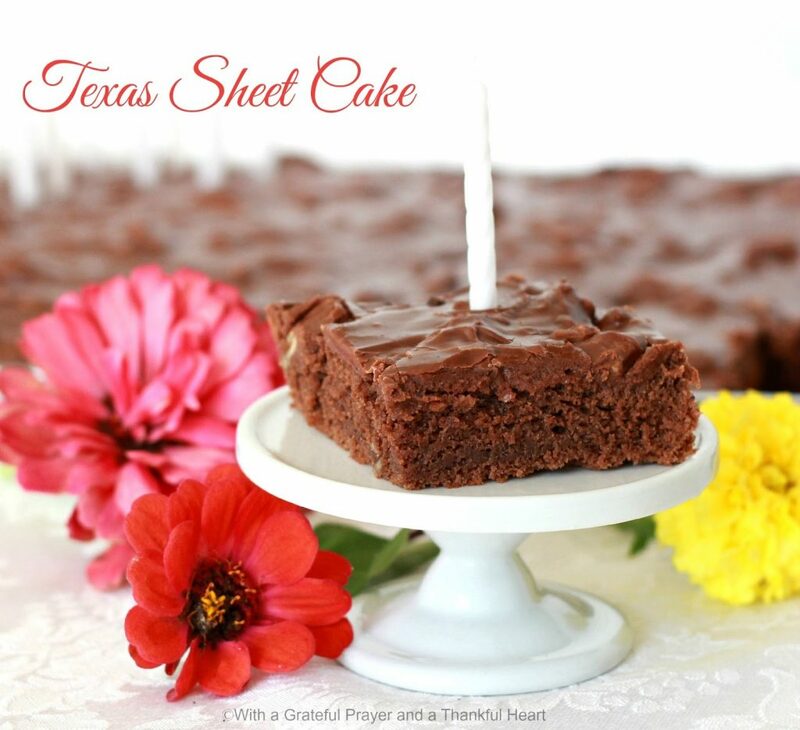 I have never made a sheet cake but you make it look easy and good. Your daughter is beautiful! Celebrations are such happy moments in life. One of my very favorite desserts. 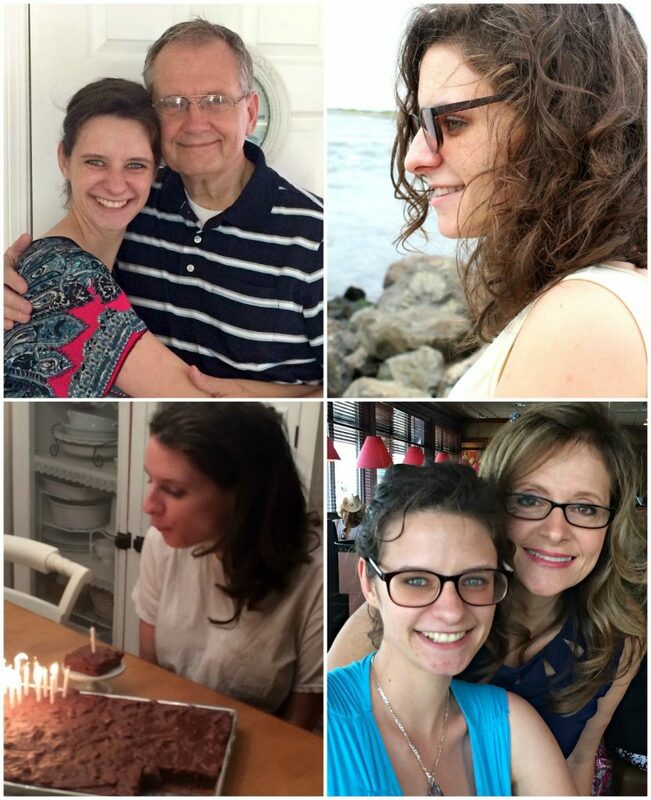 Happy Birthday to your beautiful daughter. I love sheet cakes! Your recipe looks delicious! Your daughter looks so much like you! 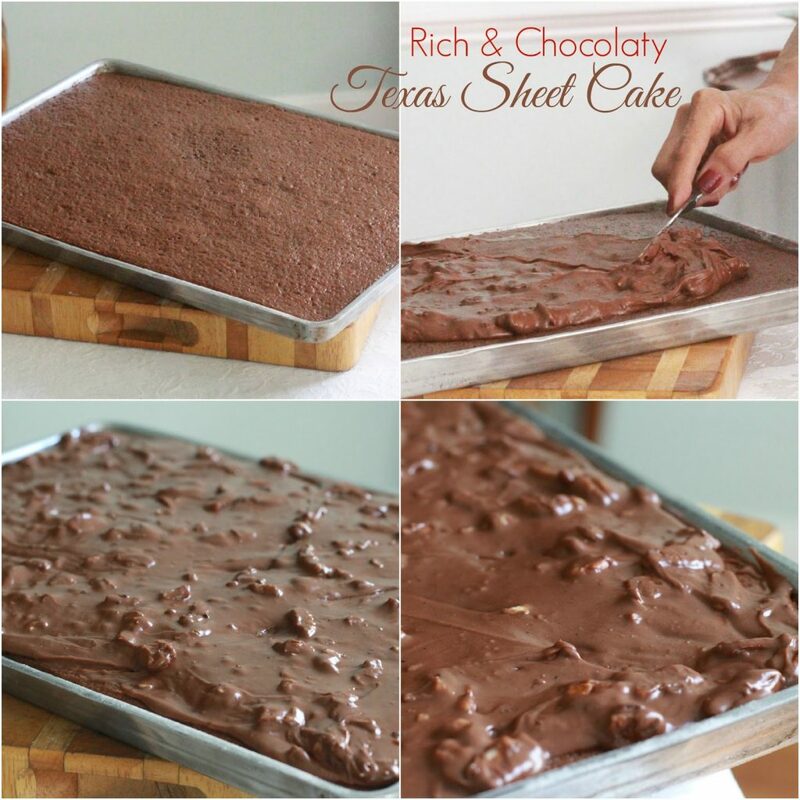 And the Texas sheet cake looks awesome. Thanks for sharing the recipe. Happy birthday to your Abbey!